How should you choose the sunglasses? I personally love sunglasses, no matter if it is winter or summer, I’m always wearing them. Sunglasses are an important accessory which helps you complete your outfit. And there is an issue, maybe less technical, namely the taste, the way you feel when you wear some kind of glasses. 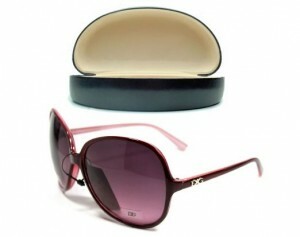 Maybe that emulte times is important and this aspect, a sunglasses many other accessories to choose after “feeling”.